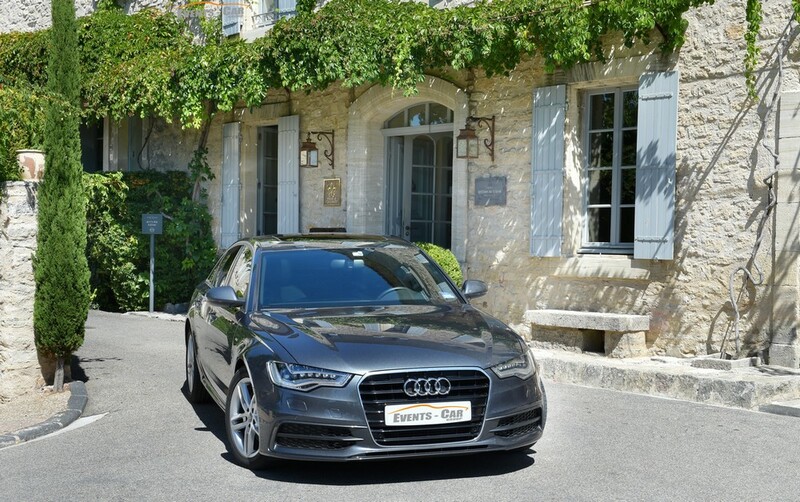 How to get to Hôtel Crillon le Brave? At the top of the village, facing the Mont Ventoux, next to the town hall. From January 1st to May 1st and from November 3rd to December 31th.